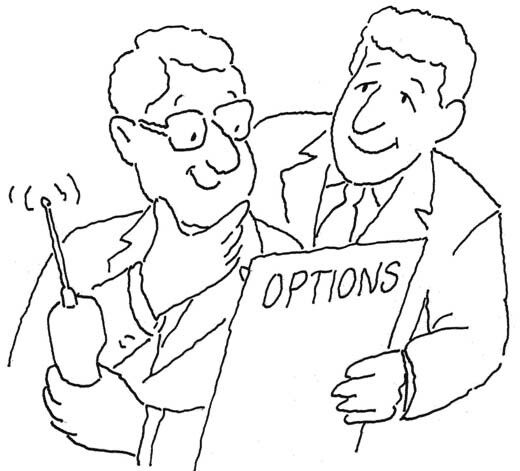 This cartoon style illustration was done for Ameritech Mobile Communications during the 1980’s. It was used in printed brochures that explained the various options and plans available back then for “cellular” communications. The target audience was business and commercial use. Notice how big the cell phones were back then and the clunky design compared to today. Even the one guy’s glasses are an “80’s” giveaway! It’s pretty funny how things change and even a cartoon can look outdated!